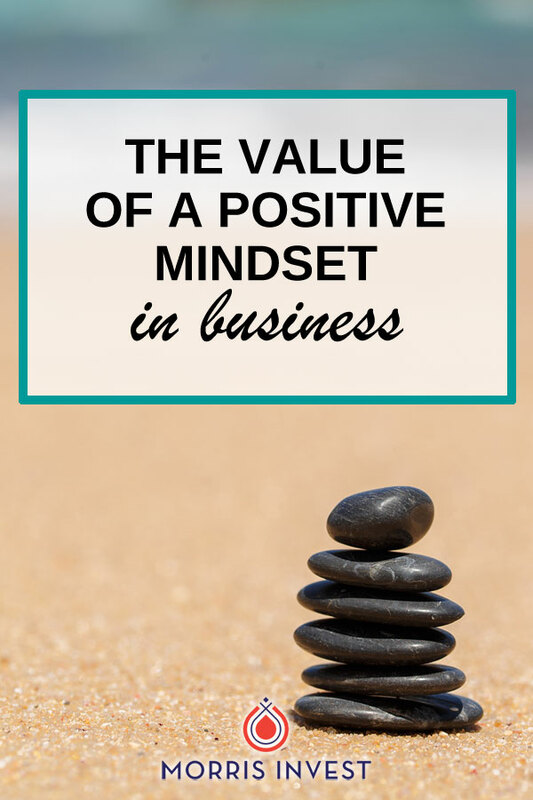 In business, the value of a positive mindset is often overlooked. Today’s guest is proof that by cultivating a mindset of positivity, you can create lasting success in your business. On today’s show, I’m sitting down with Lee Cockerell, speaker, author, and former Executive Vice President of Operations for the Walt Disney World Resort. Lee is here to share how his positive attitude ultimately led to success, the importance of time management, more! We’ll talk about creating a legacy, and how to build a successful business. 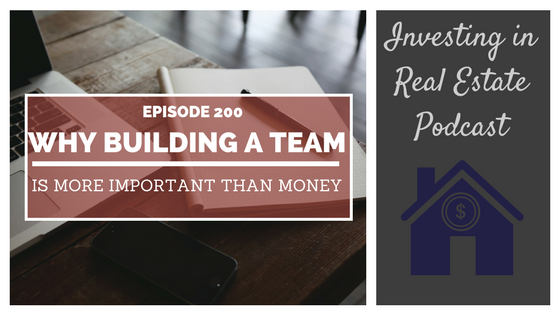 Lee has so much insight to share; you won’t want to miss this episode of Investing in Real Estate. Lee Cockerell was raised on a small farm in Oklahoma with no indoor plumbing. His mother was married five times, and he was immersed in an environment that thrived on negativity. One of his mother’s husbands was able to send Lee to college, but he ultimately dropped out after two years. He enrolled in the Army, and when his enlistment contract ended, he went with a friend to work at a hotel. Lee describes that he always had a positive attitude at work, and that he was determined to be the best at his job, even if that meant being the best toilet cleaner. His hard work did not go unnoticed, and Lee continually climbed the ladder in the hospitality business. Eventually, he got hired for Disney Resorts, which is where he spent sixteen years of his career. After retiring, Lee started his own business—he leads seminars, writes books, and attends speaking engagement where he shares the valuable lessons he learned at Disney. On today’s show, Lee is sharing his tips for success, including time management and productivity. We’ll discuss the importance of having a positive attitude, how to build the right team, and what it takes to run a successful business. What are the three major areas where Lee spends his time in his business? How do you create a morning routine that leads to a successful day? This episode is brought to you by Thumbtack. Visit thumbtack.com to find pros in over 1000 categories to help with your project. 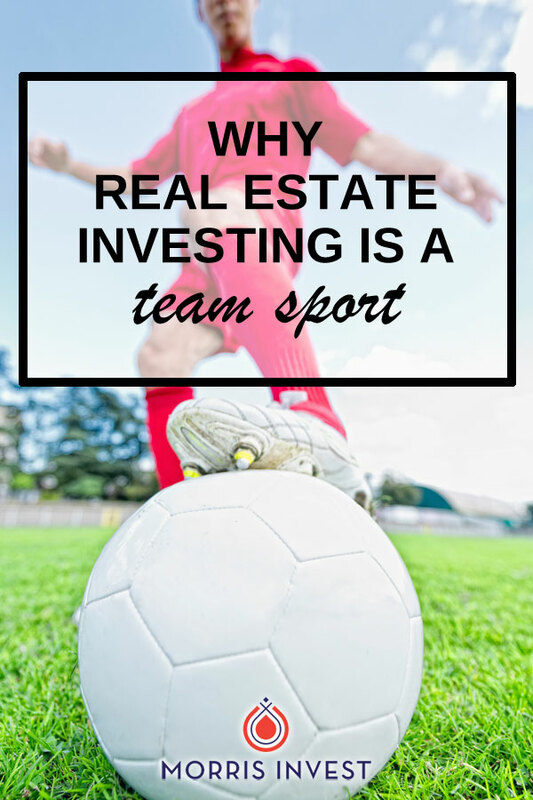 There are a lot of myths out there about real estate investing. And unless you’ve actually had experience as an investor, it can be easy to succumb to these misconceptions. On this episode of Investing in Real Estate, our guest is real estate legend and Rich Dad advisor, Ken McElroy! Ken is here to clear the air about some of the most commonly held beliefs about real estate investing. Ken is a legend in the world of real estate; he has done over $700 million in real estate deals. On today’s show, Ken is sharing his insight into the world of real estate, and sharing principles from his best selling book, The ABCs of Real Estate Investing! Ken McElroy’s journey into the world of real estate began in the property management sector. He explains that this prepared him for his future in real estate investing. Working in property management gave him a complete understanding of business expenses and income. He naturally began purchasing his own rentals, but like many investors, he found that his capital was not unlimited. Ken started looking for ways to raise money, and along the way crossed paths with Robert Kiyosaki. At the time, Rich Dad Poor Dad was not yet a massive success. Today, Ken and Robert have been investing together for over 15 years. Together, they raise capital from accredited investors. Robert touts Ken as one of trusted advisors. Ken has had incredible success as an entrepreneur, real estate investor, and author. On today’s show, he’s sharing some of the biggest myths about real estate from his book, The ABCs of Real Estate Investing. We’ll also talk about the importance of goal setting, how to get started, and what Ken looks for in a deal. Do you need to be a seasoned negotiator to find capital? Do you need money to get started in real estate? What is Ken’s advice for aspiring investors? Why is setting a clear goal so important? What aspects of a deal does Ken think are more important than the numbers? 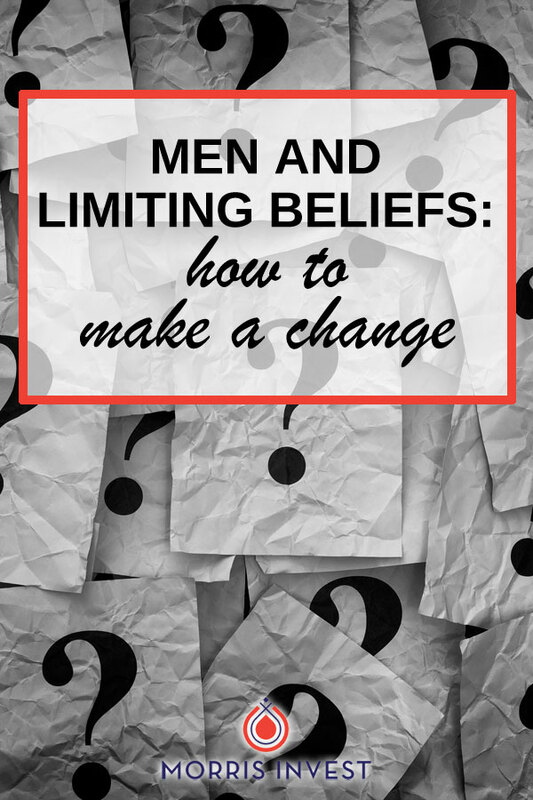 Most people seem to grapple with limiting beliefs that hold them back from reaching their potential. In fact, I know this from speaking to investors on a daily basis. I’ve learned over the years of helping individuals reach financial freedom that success isn’t just about numbers on a spreadsheet, there’s also a mental component that is much more difficult to overcome. On this episode of Investing in Real Estate, I’m interviewing David Hoyt, a strategic advisor that helps leaders overcome their limiting beliefs and identify their life purpose. David’s individual purpose is to help leaders live intentionally, purposely, and courageously. He runs a consulting business, a LifePlan Process, and is a life coach. At the age of 23 years old, David went to work for leadership author John Maxwell. At the time he felt like it was the perfect match. David wanted to work for a company that impacted people directly. A few years later, he decided to devote 8 hours to do an annual review. He found that the program he was using was predicated on having a strategic operating plan for your life. But David didn’t have a plan. He realized that he was living intentionally in his career and finances—but everything else was a distant second. The more he thought about it, the more he realized that he didn’t want his life to be centered on just career and finances. He then outlined ten different areas where he wanted focus on. Years later in his early 40s, David started asking more questions about his life purpose. From there, he developed the 2-Day Life Plan Process. The LifePlan is a customized blueprint designed to help individuals identify their unique purpose, and live life to the fullest. On today’s show, you’ll learn about specific strategies David employs to help others silence their limiting beliefs and self-doubt. We’ll discuss why men specifically struggle with this, and how you can begin to uncover your true purpose. You’ll learn about the power of living intentionally, how to write your unique life purpose statement, and much more! In what aspects of life do men typically find their identity? How do you write a unique life purpose statement? How many words should your unique life purpose statement be? On this episode of Investing in Real Estate, Natali and I are discussing how we calculate and track our net worth. We’ll explain how you can add up your own assets and liabilities in order to tell a story of your personal finances. I truly believe in the power of setting goals, and that’s why I'm passionate about sharing the message of finding your Freedom Number. However, it’s important to set short-term goals in order to reach your ultimate goal of financial freedom. On this episode of Investing in Real Estate, Natali and I are sharing how we set short-term financial goals. We’ll talk about our acquisition strategy and mapping out our finances. We’re also giving away a free spreadsheet to help you map out your own goals! We try to stay vigilant about setting goals and meeting them. We recently decided to purchase three rental properties in a short period of time. And in order to meet this goal, Natali and I had to sit down and decide exactly how we could make it happen. Tracking expenses can get complicated unless you have a system in place. Natali put together a spreadsheet in order to assess where we stand. It’s a way to lay out all of our cards on the table. The spreadsheet has three main sections. The first is our upcoming purchases and expenses. This consists of the three properties we aim to purchase. It also accounts for other expenses such as our children’s private school tuition, and our quarterly tax payments. Next, there is a section is labeled cash reserves. This includes funds we have in any of our accounts. In this section we have our LLC bank accounts, HELOC, and 401k loans. The third portion accounts for the funding we’ve acquired through morrisinvest.com/funding. It has our credit limits, and the amounts that are available for cash transfers. We’ve also listed out interest rates and transfer fees. Having all of this information in one place allows us to map out the best strategy possible to pay for our rental properties and other expenses. We are able to piece together funds from different areas in order to make the best decisions financially. If you’ve never mapped out your expenses in this way, or planned for a short-term financial goal, I highly recommend it. We’re giving away a sample spreadsheet so you can see exactly how we plan our short-term financial goals. How should your spreadsheet change on a monthly basis? How should you assess interest rates? What should you know about cash advance fees on credit cards? What items should you put in the “cash reserves” column? Recent studies show that many renters don’t expect to purchase a home anytime soon, and that they feel confident about their living situation. On today’s show, I’m discussing these findings, and sharing my outlook for real estate investors. On this episode of Investing in Real Estate, we’ll talk about why tenants rent, and how you can set yourself up for success as a landlord. I’ll elaborate on consumer confidence, renters’ finances, and how the banks come into play in this situation. Don’t miss episode 156! A recent article on CNBC.com reviewed data from mortgage provider Freddie Mac, citing that 37% of renters have no pressing plans to move, jumping from 30% in September. Additionally, the study showed that only 33% of renters intend to move in the next two years. This figure fell from 38%. A separate study conducted by Zillow determined that a lack of down payment funds prevented more than two thirds of renters to purchase a home. As banks continue to tighten their belts, many people have difficulties qualifying for mortgages. The article explains that whether by choice or financial necessity, homeownership rates are low, and not expected to rise anytime soon. The bottom line is, anytime is a great time to be a landlord, but now is especially favorable. Not only are there an excess of tenants, but they’re also willing to pay for rent. Not only that, they’re willing to rent for an indefinite amount of time. On today’s show, I’ll discuss this opportunity further. I’ll share more statistics from the studies, and I’ll also talk about being a landlord amidst an economic downturn. Why is there a surge in rentals? Is there a wrong time to own rental real estate? How can you protect your investments from economic downfall? Why are renters content in not purchasing homes?